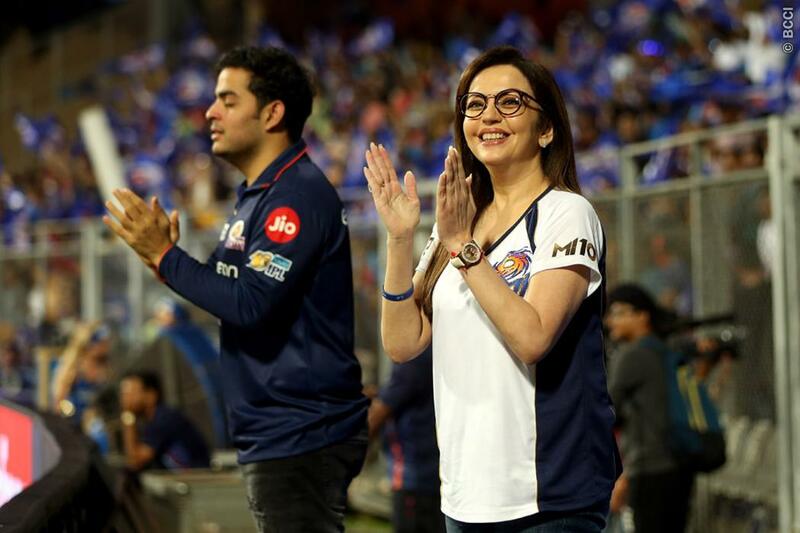 On Sunday night Final Match of IPL 2017 was played betweeen Mumbai Indians vs Rising Pune Supergiant at Rajiv Gandhi International Stadium, Hyderabad in that nail biting match mumbai won by edge of one run in final bowl. 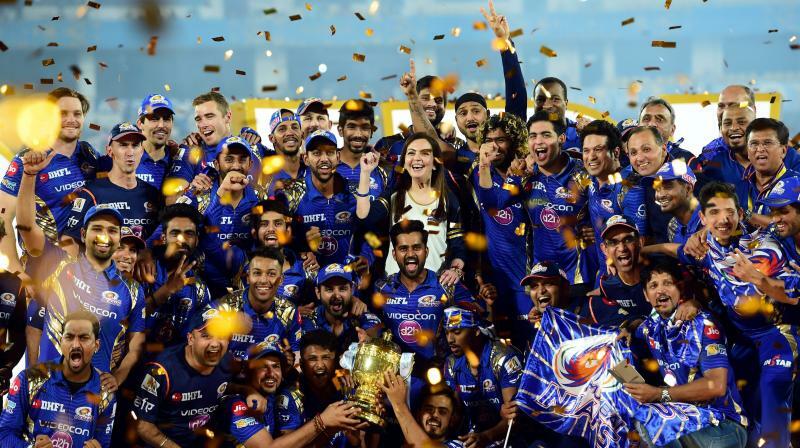 Mumbai Indians have done their title for the third time in the IPL. With this, Rohit Sharma has proved to be the first captain whose name has three titles.his captaincy as well as his decisions. Mumbai managed to make its name trophy right by just one run. Pune needed 11 runs in the last over. At the same time, Pune captain Steve Smith was out. He hit the shot on the third ball of the over, which went straight into the hands of fielder Rayudu.